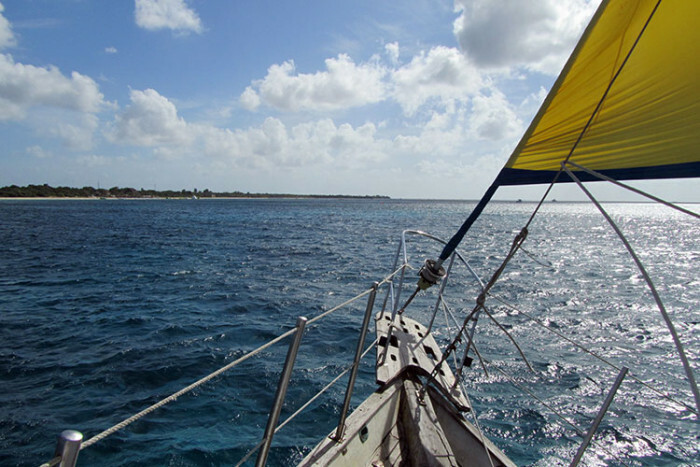 Experience the best the Caribbean Sea has to offer on your own private Cozumel boat charter. 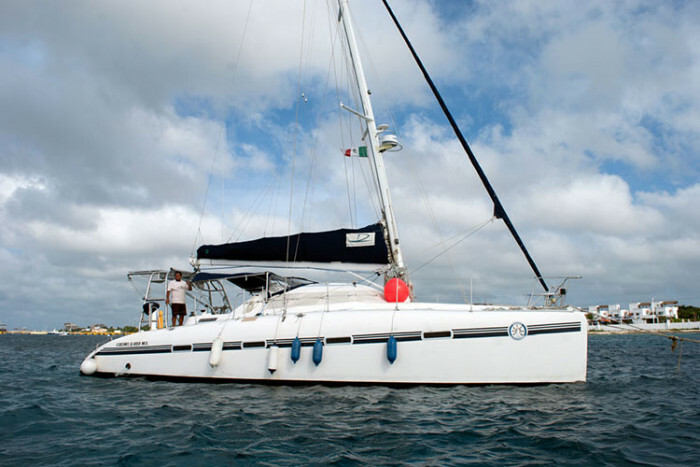 Ideal for groups of up to 120 people, you can sail, snorkel, relax and soak up the sun on any one of the great boats we have available. 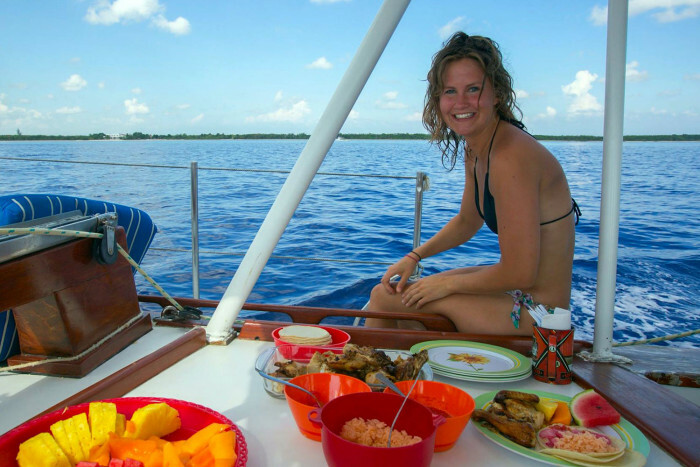 Boat charter tour last 4 hours and includes snacks, lunch, drinks, sound system, bathroom onboard, and experienced English speaking crew. 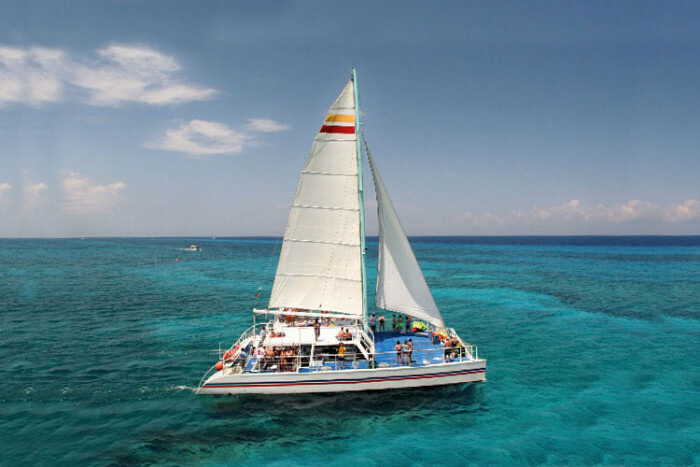 Stop for snorkeling at Cozumel's world famous reefs, equipment is included and a guide will accompany you in the water. 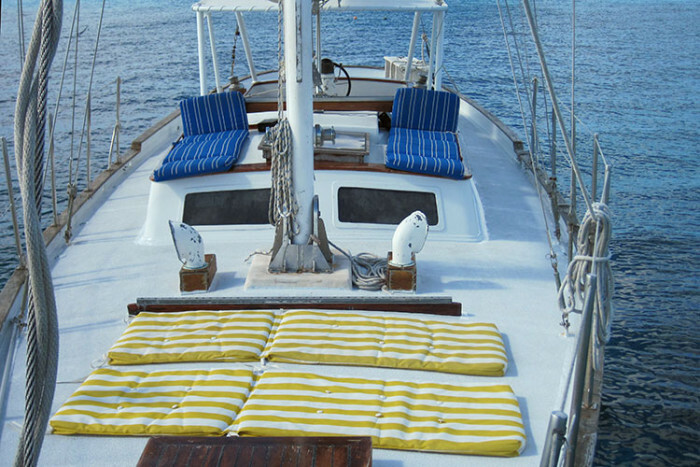 Work on your tan on deck or sit in the shade sipping a cold drink, the charter is yours to do as you wish. 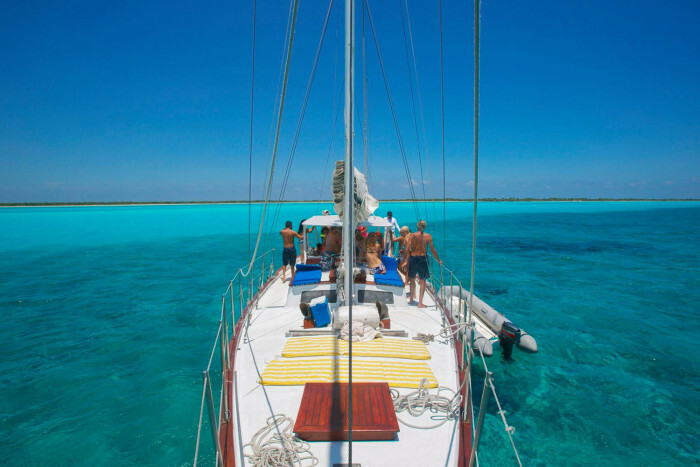 Boats available include a 47ft sailboat, 65ft catamarans and a 35ft trimaran, all ideal for a great time on the turquiose Caribbean Sea. 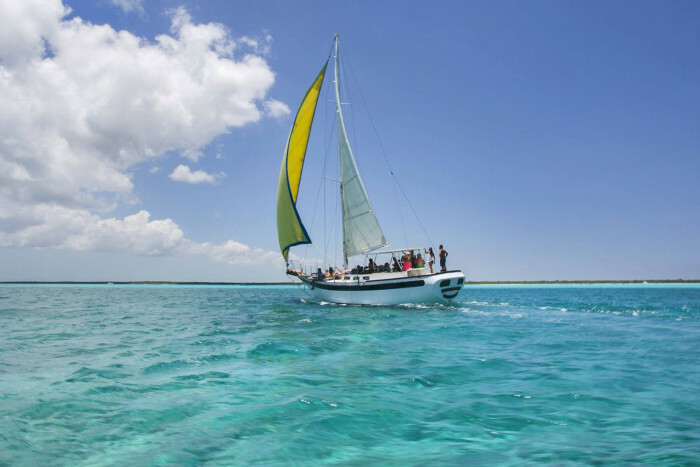 Don't miss out on the delights of the Caribbean Sea when you're in Cozumel, take your group on a private boat charter they will never forget! 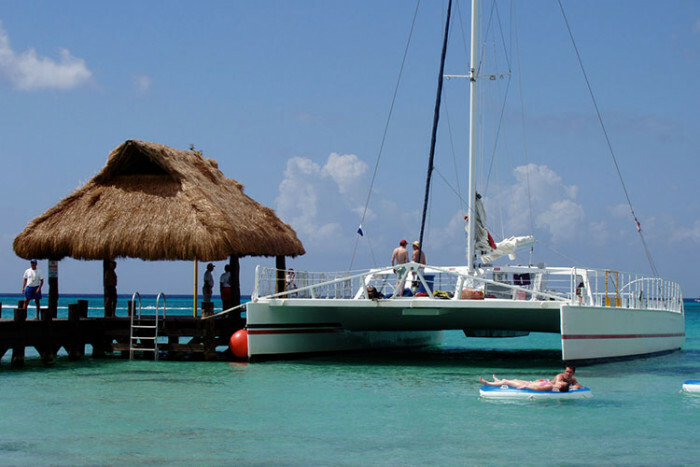 We also offer Cozumel fishing charters. Over 10 people: $80 per extra person. Discounts for large groups of more than 50 people, contact us for more details. Bilingual local Cozumel snorkel guide. Complete snorkel instructions and equipment (including life vest) in all sizes. 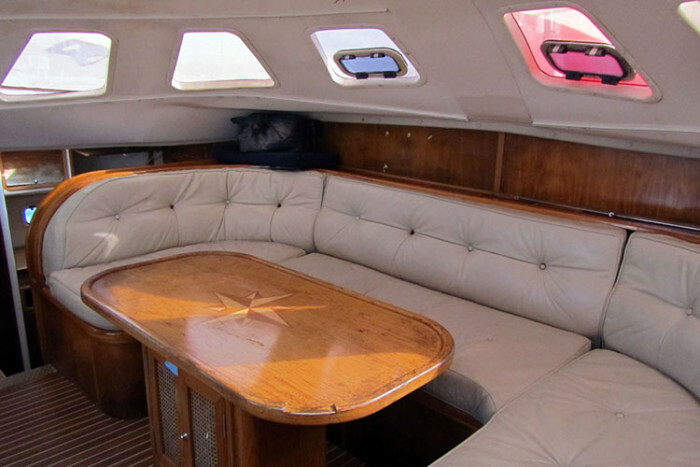 Complimentary refreshments and snacks/lunch on board. Bathroom and CD/MP3 stereo on board. 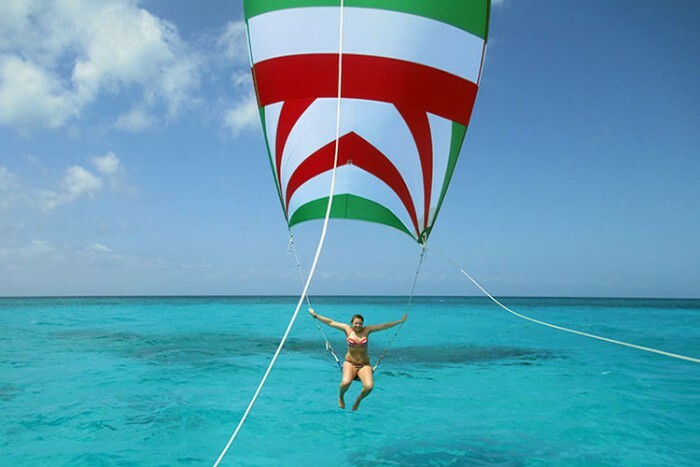 The tour contract is with the operator, not This is Cozumel. All safety requirements and considerations are the responsibility of the operator. 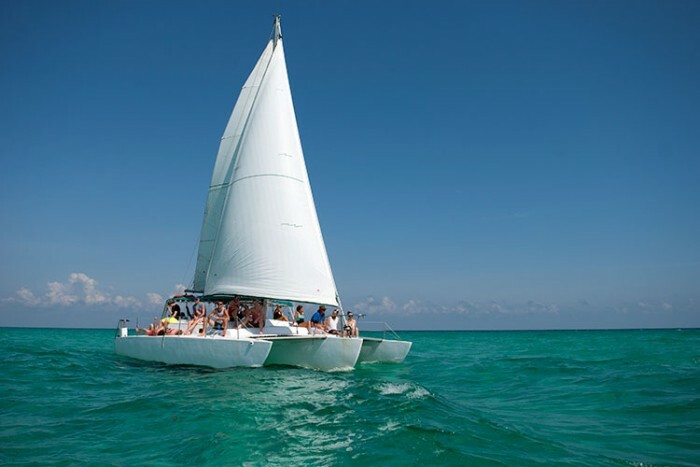 Our private boat charters depart from piers close to hotels, cruise piers and downtown at the time of your choice. 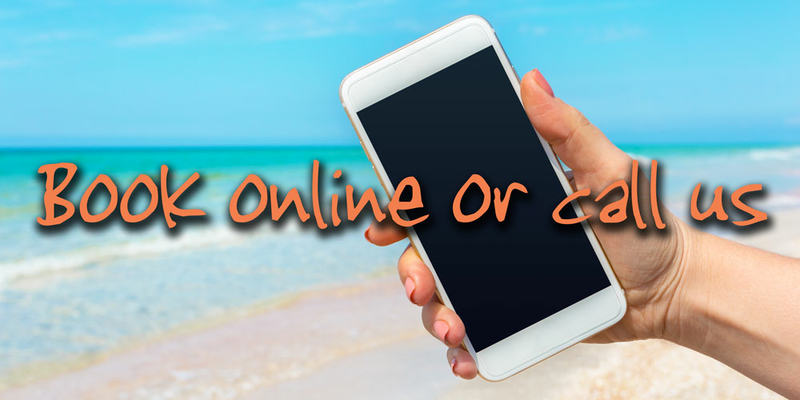 Biodegradable sunscreen, beach towels, bathing suit, camera, sun glasses and a big smile!